Great Investment Opportunity! 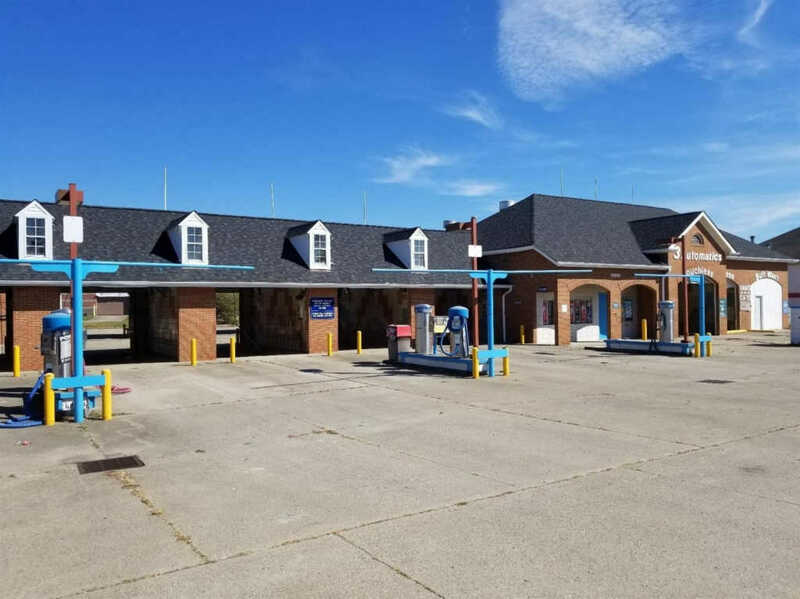 24 hour Car Wash for sale located on main thoroughfare with 5 self wash bays,2 touchless automatics,self vacuuming area with canopy. Also has a 1 bedroom apartment on site!